How To Unlock Android Device With Cracked Or Broken Screen. if you have accidentally broken your Android screen and now its locked and you are unable to unlock it to access the data of the device, then you can simply follow the two possible ways to unlock your Android phone easily. Although most of the Android device manufacturers have managed to make some solid hardware and body of the device so that if these devices fall due to any mishap, then these could tend to be safe without any damage. But still, the soft part of the device like the screen can get damaged even with a slight slip away fall. The screen can also most probably gets damaged and broken most easily. In that case, if you have your device locked and any mishap has broken your device’s screen, then it becomes impossible to use your device or unlock your device as the display stops working because of being broken. Here in this article, we have stated the method by which you can still have a control on your device and use it to get all your data safely. Read this article to know about the things that you can do to unlock Android with broken LCD/LED. The method is quite straightforward and easy, so you just need to follow the steps below to access the data on your device or to control it and unlock it. Step 1. First of all, download the “Android Control Program” from the internet. This is a great software by which you can connect your device to the computer and then have access to its data, control it, etc. Step 2. After successfully downloading the program, you will have to install this on your computer. 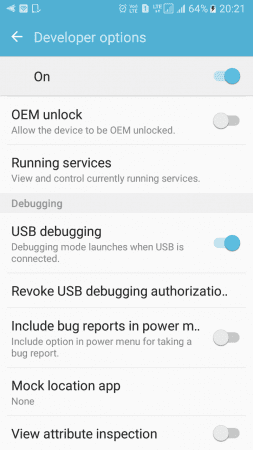 After installing this program on your computer, Launch it and then connect your damaged Android with the computer through USB data cable. Step 3. 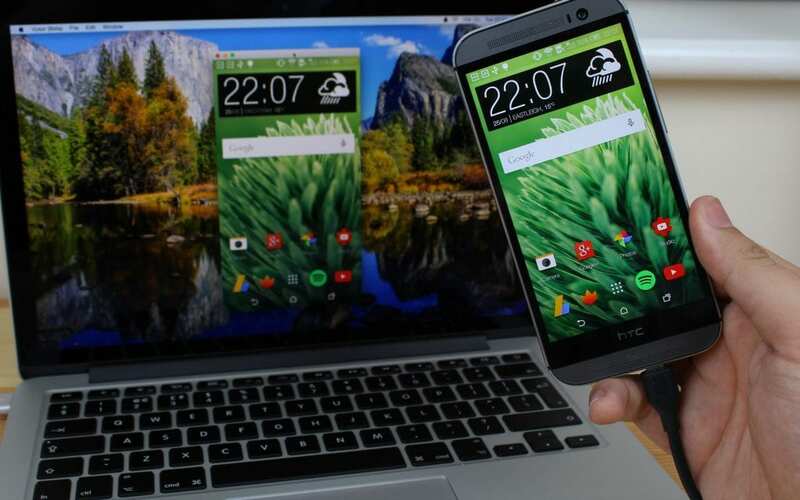 This program will then enable you to control your connected Android device by using the mouse and keyboard of your computer. Use these to unlock your device and then after that you can also transfer all the data of the phone using this software. This method will only work if your Android has only swipe and unlock the lock. You need an OTG cable and a mouse. 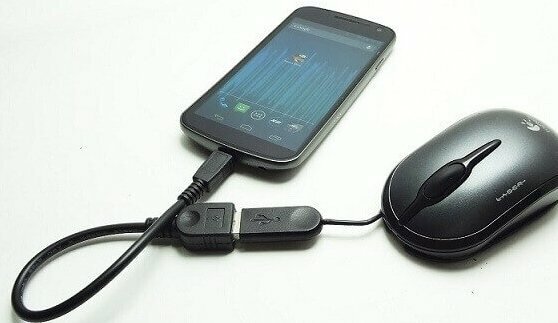 Connect the mouse to your Android device with OTG cable, and then simply press left button of your mouse and then swipe to the right to unlock your Android. We all know about Android device manager which is a best online tool to get your phone if lost. 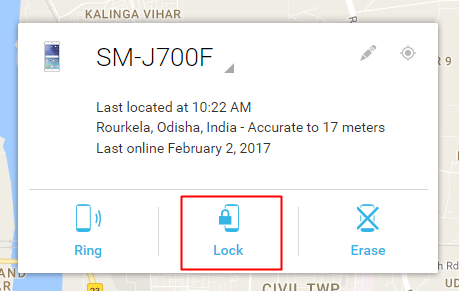 Android device manager needs to be active if you want to unlock your phone. Step 1. 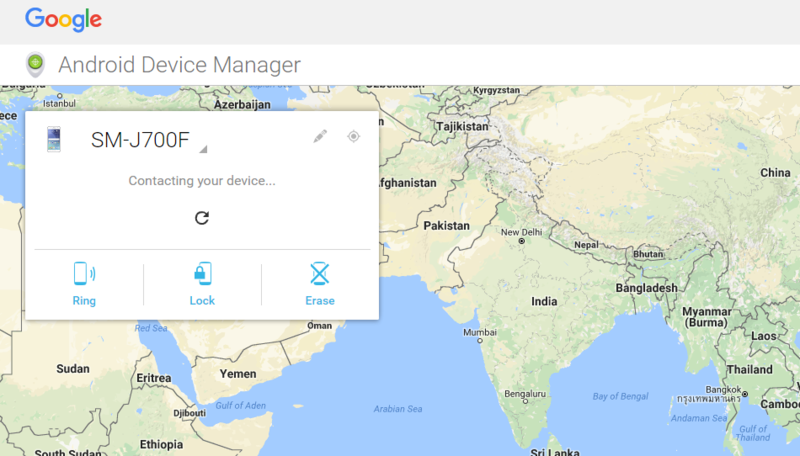 First of all, you need to visit the Android Device Manager website from your computer. Step 2. Now scan for your connected device. Luckily if you have turned on the GPS and have a device linked it will show you. Step 3. Now there you need to click on “Lock” It might seem like the exact opposite of what you want to press. However, this also provides you the option to unlock the screen long enough to transfer whatever you needed. 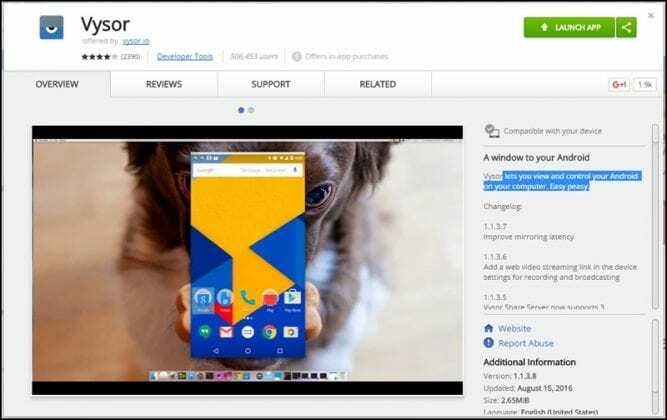 Well, it’s a Chrome app which is called Vysor, it simply allows users to view and control their Android device on their computer. Vysor needs USB connectivity to work on which might look complicated, but it’s easy. Step 1. 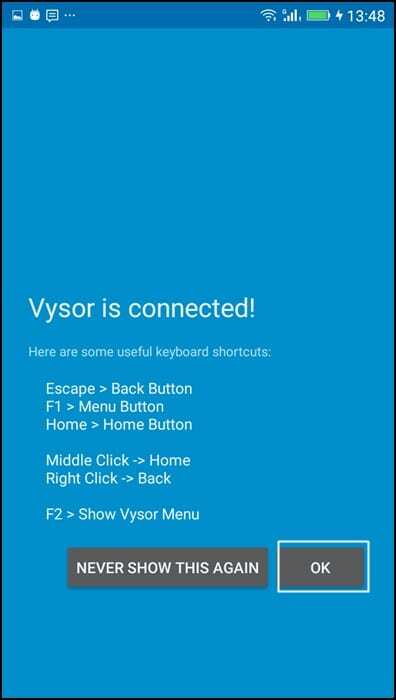 First of all, you need to download and install Vysor app on your Chrome Browser. Step 2. In the next step, you need to download the Vysor App on your Androiddevice. For that, you can use your Google Play Store account and can install it on the computer itself. Step 4. 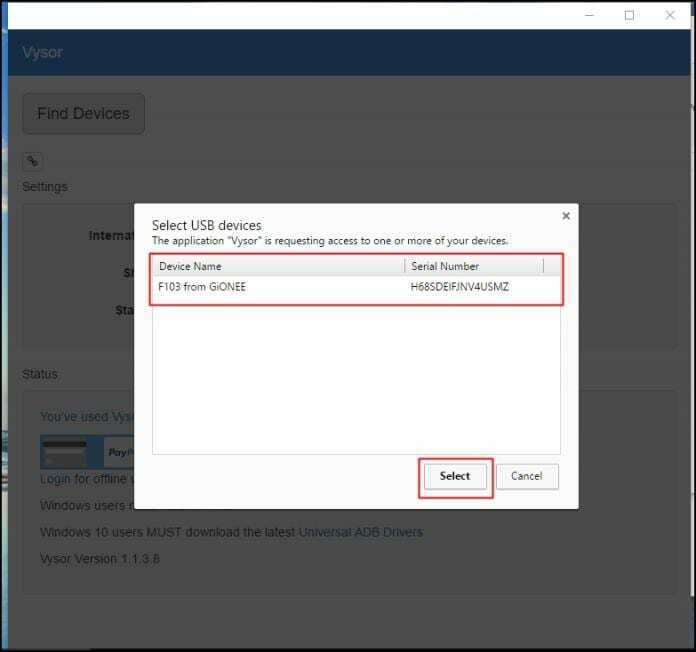 Connect your Android to the computer via USB Cable and then open Vysor on Chrome and then click on ‘Find Devices’. It will show you the connected devices. Step 5. 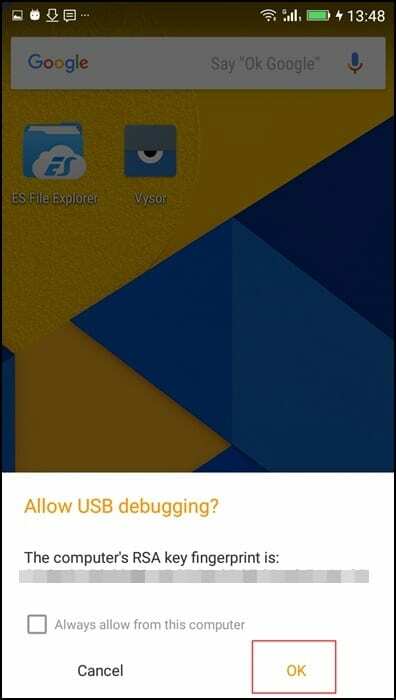 Select the device, and on your Android device, you will get a popup ‘Allow USB Debugging’ tap on ‘Ok’. That’s it, you are done! This is how you can use Vysor to control your Android device with a broken screen. Airdroid had just received an update that brought the cool AirMirror feature. This feature works on non-rooted smartphones also. This feature lets you mirror the complete Android interface to a PC. Step 1. 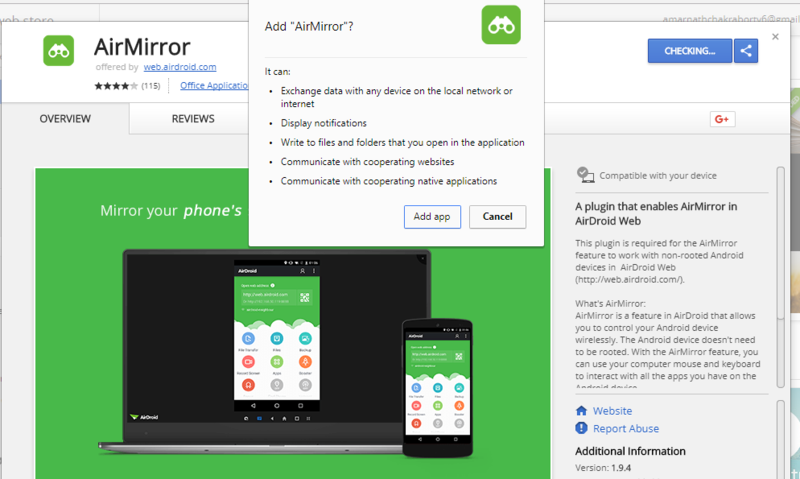 First of all, open web.airdroid.comfrom your computer and then connect your Android with the help of the Airdroid mobile app. Step 2. 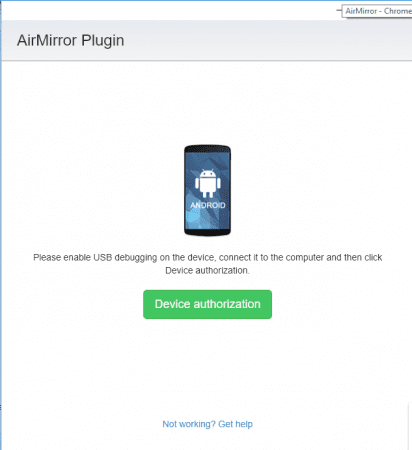 Once connected, click on Air Mirror from web.airdroid.com and then it will ask you to install an AirMirror plugin. Click on install to install it on your chrome browser. Step 3. Now once installed, it will open up the AirMirror plugin. Step 4. 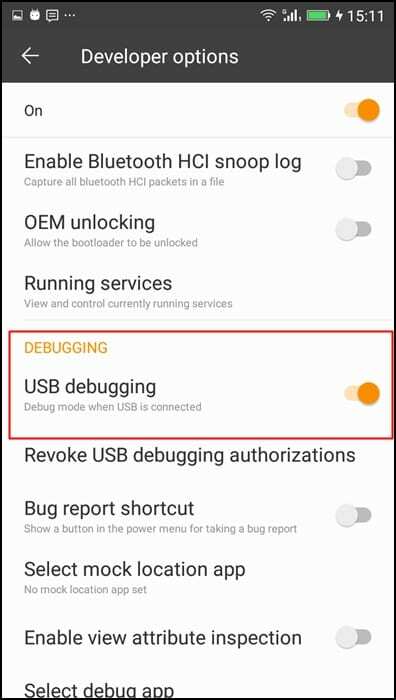 Enable the USB Debugging mode on your Android and then connect it with your computer using USB cable. Step 5. Once done, you need to click on Device authorization and choose the device. That’s it! Now you can control your Android device from the computer. It will help those who have damaged or broken screen. So this is all about How To Unlock Android with Broken Screen. Maybe your device could get repaired, but still, it may take a time to make it completely working module i.e., it takes some time to be fixed. Until that time, you may not want to live without all your valuable data that you have kept on your device, so to have a control on your device and access all your data, you can follow the above method. This is the easiest and the best method that you can use if you ever get your screen damaged or not working.